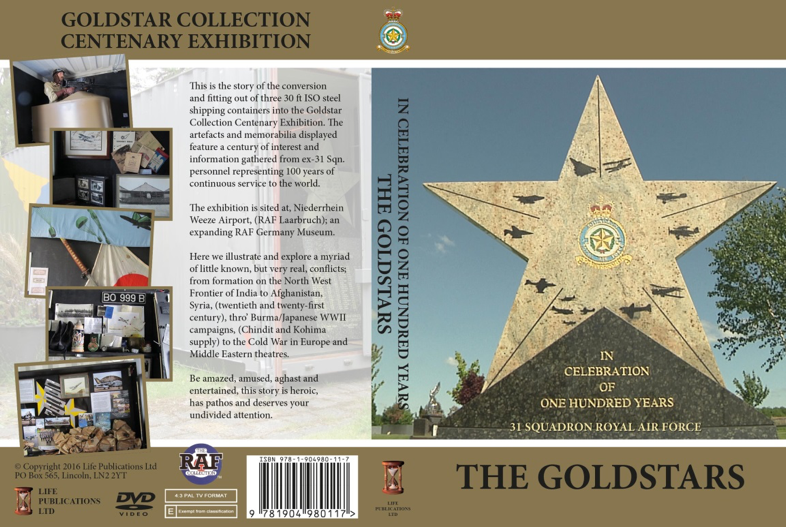 A unique opportunity exists to buy a 56 minute DVD of the Goldstar Collection. Amazing value at £13 (minimum donation) + P&P. Download the order form here to purchase.